I reported in an earlier post that there are some gotchas trying to localize an app with the combination of Xcode’s XLIFF export and POEditor.com. The latter stated that it is not their fault and somebody responsible for the former thanked me for my sample. A future fix in Xcode notwithstanding, I found it necessary to create the Localizable and Main storyboard strings file from the XLIFF files exported from the translation site. This way I could be certain that the translations I care about all all accounted for. Our app prod.ly recently got the ability to award achievements to users for a variety of activities. Now, achievements have little impact if you cannot translate those into a rush of dopamine for the winning user. To achieve that, we are planning to have a pop up show as soon as the achievement is awarded, congratulating the user. From psychology we know that if something is colourful and has animation it has a larger emotional impact than something that is static and B/W. One ingredient that is often used to heighten the effect are what I call “Hero Rays”. In this tutorial I am showing how I achieved them. One of my apps has a notification center widget. In this blog post I am exploring a few ingredients which are necessary to have the look go well with Apple’s original widgets. A client of ours asked to be able to dismiss Safari View Controller via swipe, as seen in Tweetboot 4. We first tried another open source project which supposedly was the solution that Paul from Tapbots came up with, but found some issues with that. Here’s now our working solution, by Cocoanetics team member Stefan Gugarel. 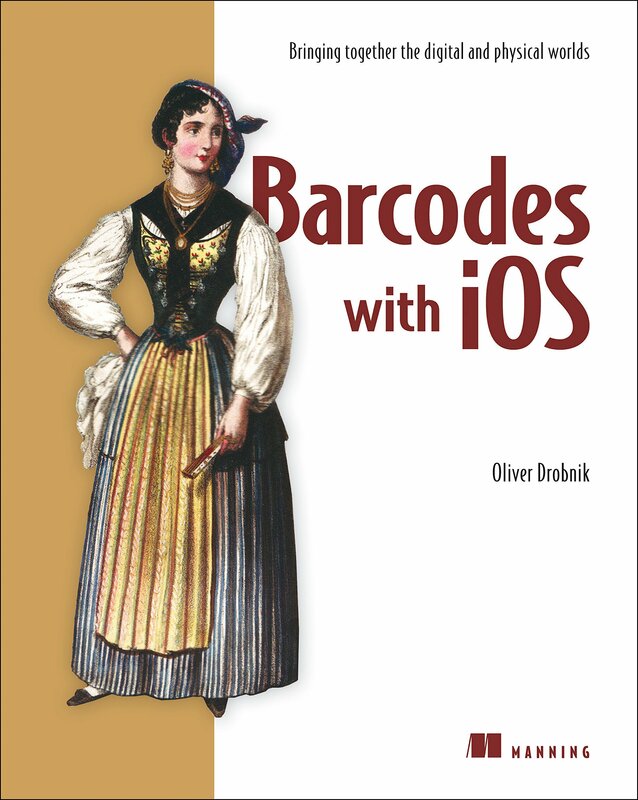 I published a section from my book Barcodes with iOS on DZone. My book is not only about barcodes but also gives short introductions to a plethora of other frameworks which you might not normally come into contact with. The Core Graphics framework is written in pure C, meaning that it’s impossible to use CGImage instances directly with UIKit. Apple created UIImage as an Objective-C wrapper class around CGImage to bridge the gap. We explore Core Image in this article. My book currently available at a discount via the promo code mentioned on DZone. If your app contains frameworks or extensions you are recently beginning to notice a new warning popping up when building for releases: “skipping copy phase strip, binary is code signed”. Here’s how to fix it. If you have an app like prod.ly, which shows a timeline of user’s messages you probably want interactive hyperlinks. In two previous posts I showed how I am customizing UILabel to customize hyperlinks drawing, as well as how to make them react to touches. For most links a UIWebView will do to show the content. But not for content that people can purchase and/or download from iTunes or the Apple App Store. For this, there is SKStoreProductViewController. This post shows how to implement it. Last year, at WWDC 2014, Apple presented a cool new way how we can show off our brilliant apps to an unsuspecting audience. After working on the official prod.ly app for the better part of 3 months, today I created and published my first app preview video. Here’s how. In the previous blog post of this series, I have demonstrated how to modify the way UILabel draws hyperlinks. In this article I am showing how to implement function to make the hyperlinks tappable. For the ProductLayer prod.ly app I wanted to show a timeline of user opines. Opines are – in spirit – similar to tweets and as such can also contain hyperlinks. In this post I am discussing how to customize hyperlink drawing for UILabels. In a second article on this subject I will then show how to implement tappable hyperlinks for UILabel as well.